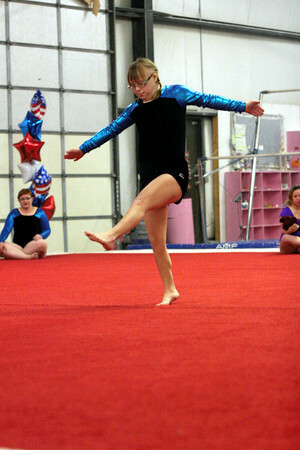 Artistic gymnastics is a discipline of gymnastics where gymnasts perform short routines (ranging from approximately 30 to 90 seconds) on different apparatus. 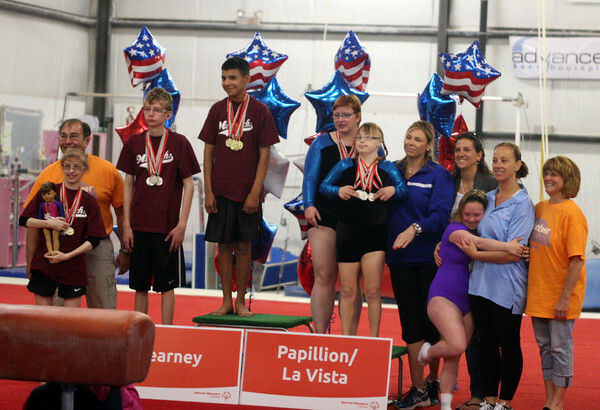 Summer Games gymnastics takes place on Thursday, May 21 at Cahoy's Gym from 9am-12am. Venue map is below.